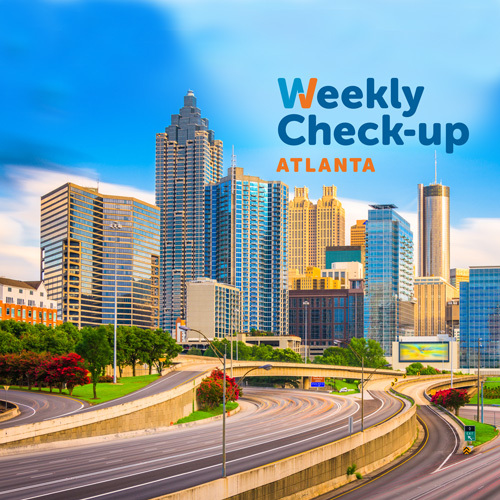 Joining us this Sunday on The Weekly Check-Up is Daniel Kellman, Clinical Director of Naturopathic Medicine at Cancer Treatment Centers of America. 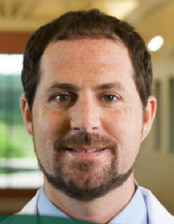 Daniel Kellman has been in practice since 1998 and has experience in general naturopathic family practice, pain management, advanced immunology, and integrative cancer care. Daniel Kellman is committed to helping patients fight cancer by strengthening the body’s ability to heal itself and supporting the whole person. Kellman is Clinical Director of Naturopathic Medicine at Cancer Treatment Centers of America. A graduate of the Southwest College of Naturopathic Medicine in Tempe, Arizona, Kellman has been in practice since 1998. His experience includes general naturopathic family practice, pain management, advanced immunology, and integrative cancer care. Kellman is past President of the Oklahoma Association of Naturopathic Physicians. He is also a member of the Oncology Association of Naturopathic Physicians, the Georgia Association of Naturopathic Physicians, the American Association of Naturopathic Physicians, and the Society for Integrative Oncology.